What a rare find! 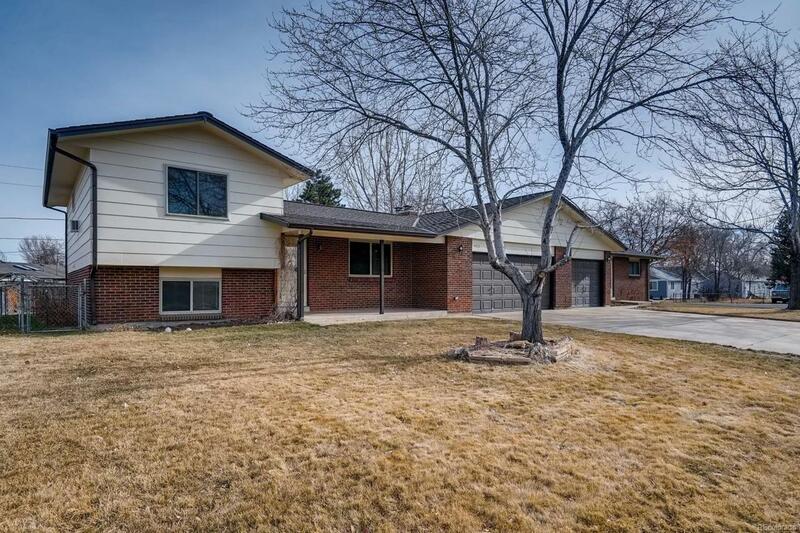 This 3 bedroom paired home has an attached TWO car garage! A lovely home in TOP condition. Come feel the comfort of this three level home. The main floor features a sunny living room, fully equipped kitchen with eating space and open to the family room. There's a nice sized covered patio overlooking the kid-friendly back yard. Upstairs you'll find two generously sized bedrooms and a full bath. In the lower level there's the third bedroom, 3/4 bath and laundry/storage area. Anderson Park is close by for swimming, playing, picnicking and community events. There's access to the Wheat Ridge Greenbelt for miles of walking or biking. Shopping, public transportation, restaurants, taverns and coffee shops are all close by. Great access to I-70 for your daily commute or playing in the mountains! Re/max Alliance Fully executed Lead based paint must accompany all offers.